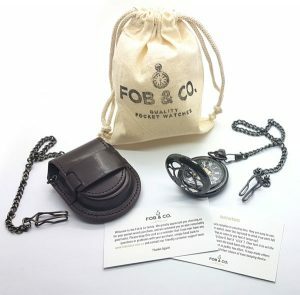 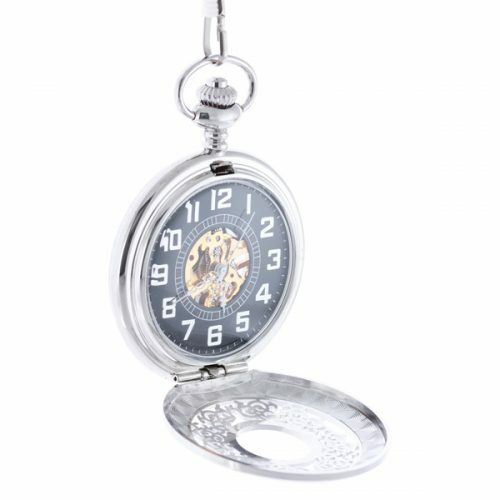 Black Silver Tone Filigree Half Hunter Pocket Watch - Fob & Co. 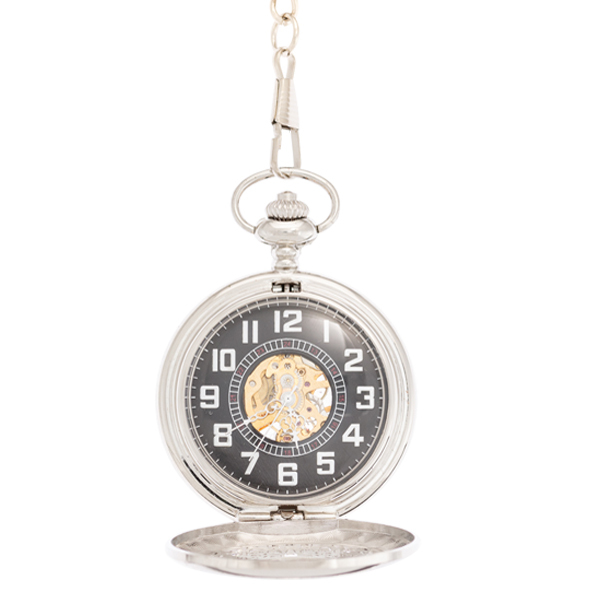 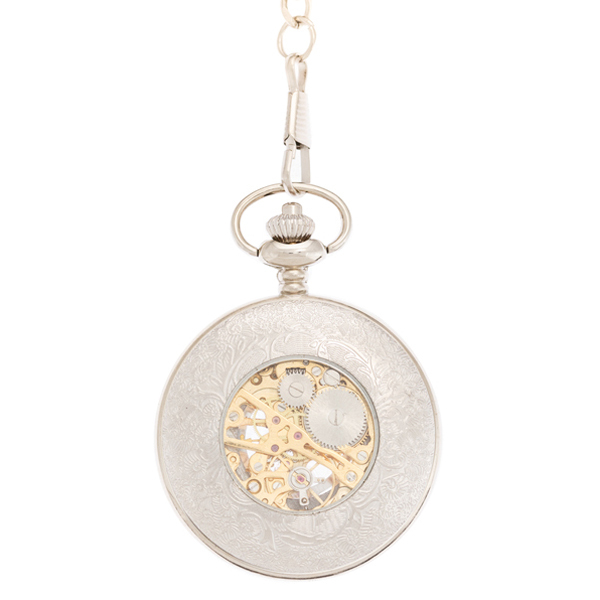 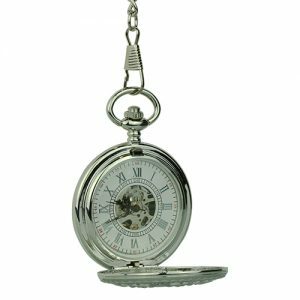 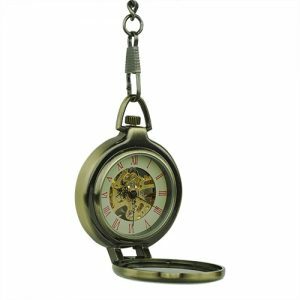 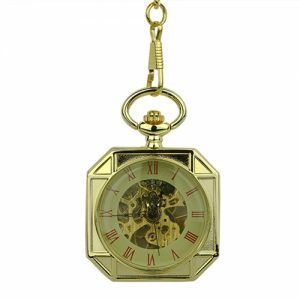 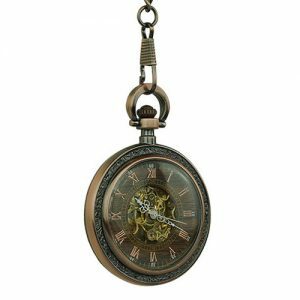 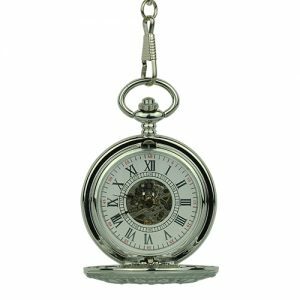 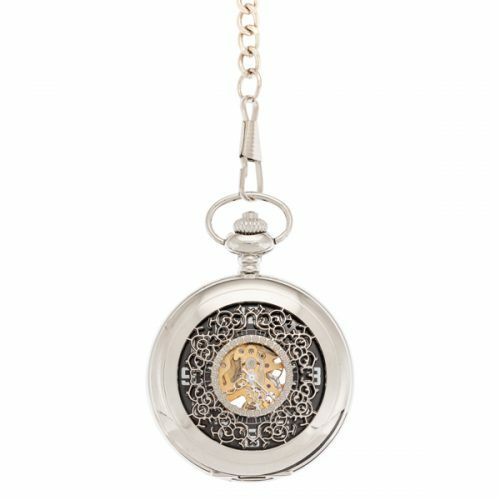 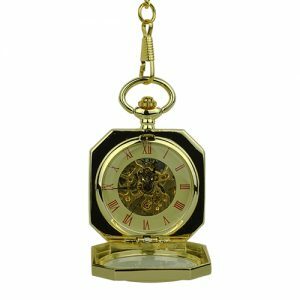 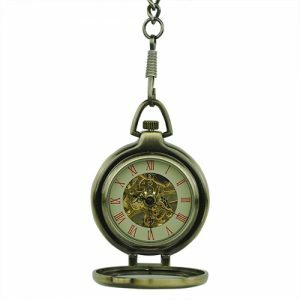 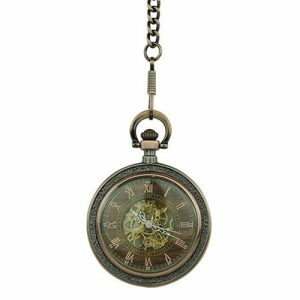 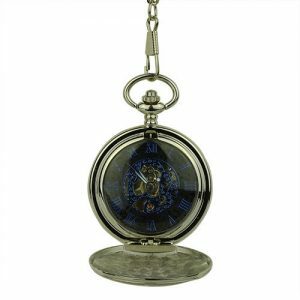 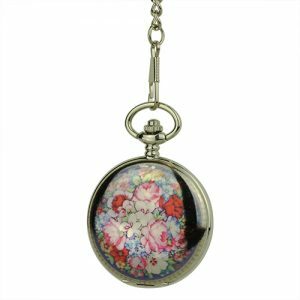 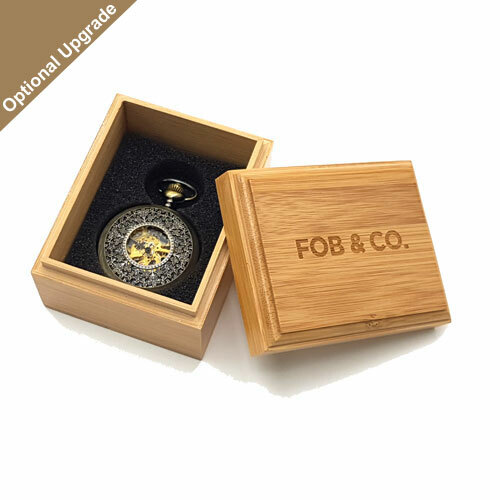 This pocket watch has a silver half hunter cover featuring intricate ringlet designs. 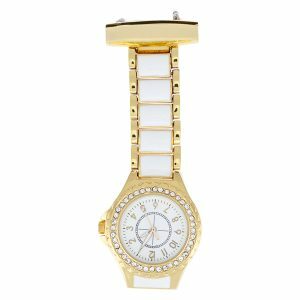 Several viewing windows provide visuals to tell the time and take a look at the see-through watch with gold-coloured inner workings.